Every business sector develops new trends, but the food industry seems to evolve new ones more than others, and it appears 2018 is living up to this. 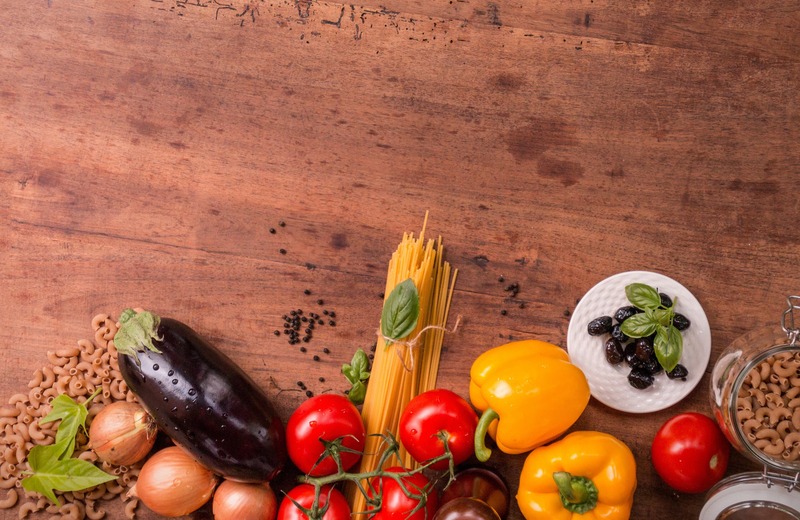 Food trends are continuing to change at a surprising rate, with consumer demand for sustainable produce, interesting flavour profiles and healthier ingredients growing. Requests for catering to special dietary requirements are also on the rise, such as gluten-free and fermented foods. Overall, it’s evident the types of foods consumers expect to see in supermarkets, restaurants and cafes has shifted considerably. Veganism has seen one of the largest increase in popularity, with one in ten UK adults now planning on becoming vegan in 2018. Supermarkets have also been acknowledging the shift in demand for plant-based alternatives by creating their own vegan ranges; with ‘Veganuary’ mostly responsible for this. With veganism is becoming a more recognised diet, those within the food industry cannot afford to ignore its popularity – now is the time to start altering menus and product offering, or risk losing out on vital business. To maintain consumer interest and stay competitive, those within the food industry cannot avoid jumping on these new food trends. However, which ones are actually worth the investment? A lot of trends within different industries turn into fading fads, so being able to select the ones that will guarantee a return on investment (ROI) is essential. 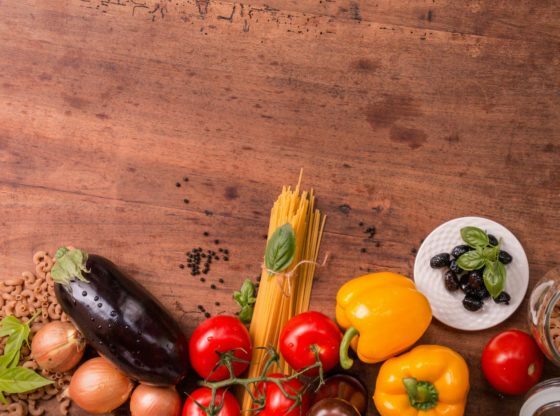 Created by Liberis, business credit card alterative providers, this infographic provides an understanding of the top nine food trends that are here to stay.